Give beginning readers additional practice that they will love! 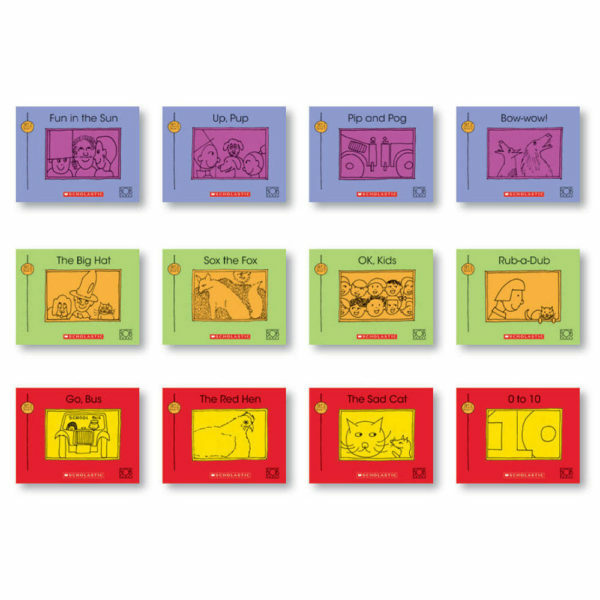 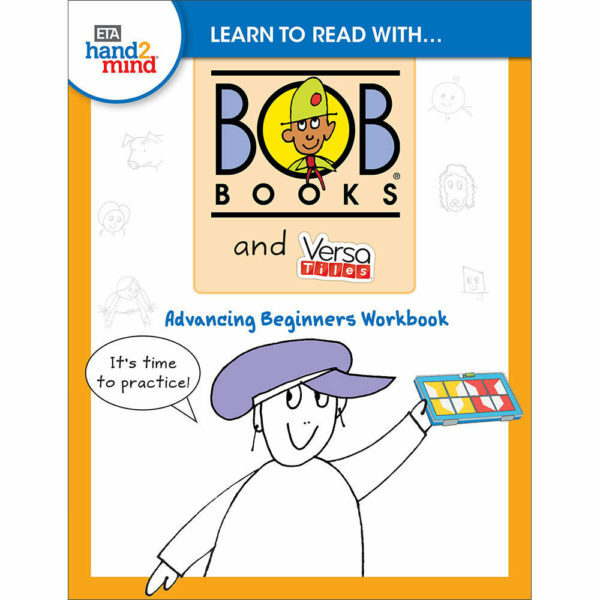 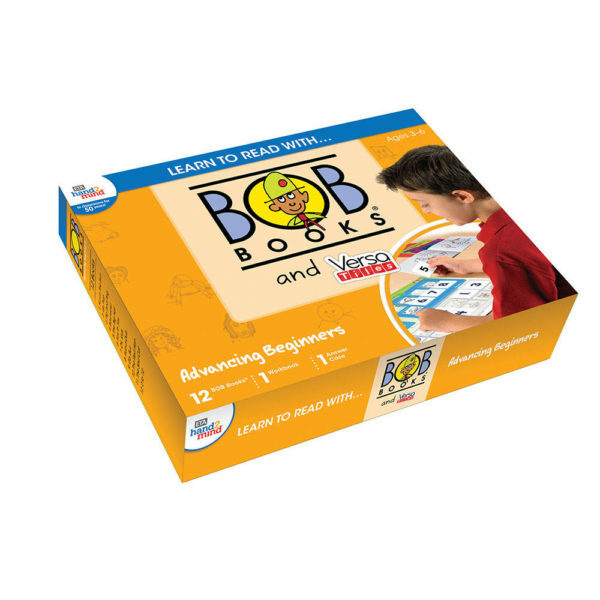 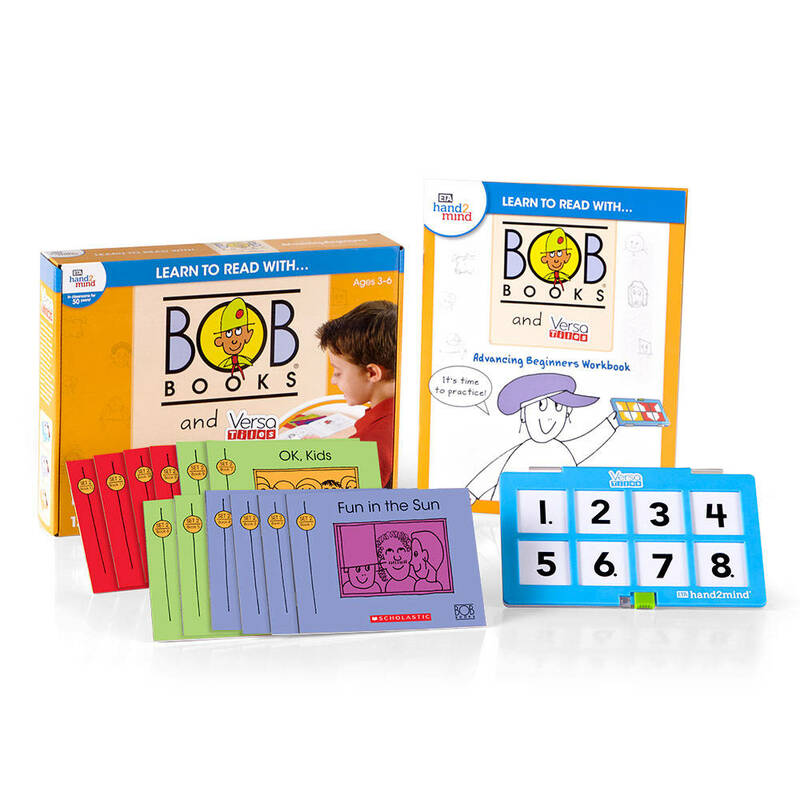 The Bob Books Advancing Beginners set helps build strong reading skills. 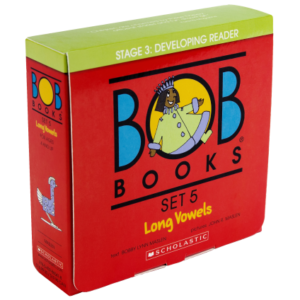 Use of three-letter words and consistent vowel sounds in slightly longer stories reinforces skills and builds confidence. 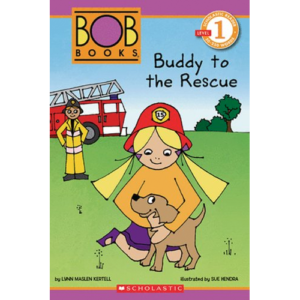 The stories are filled with fun, drama, and surprises to keep interest high! 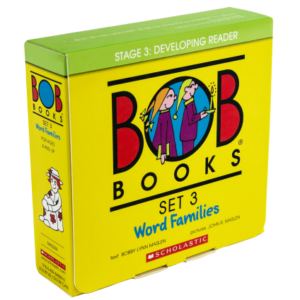 Bob Books Advancing Beginners Set – 12 Bob Books that continue building reading skills with three-letter words and consistent vowel sounds.